Social research and evaluation expert Phillip Belling established his specialist consulting firm, Just Insights, in 2014. 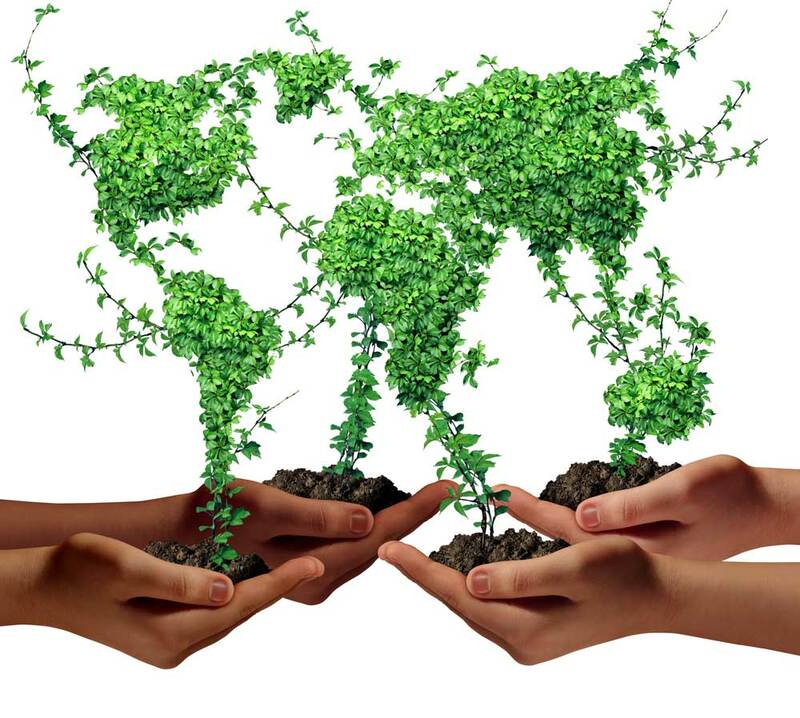 Just Insights’ mission is to contribute to positive social change by delivering excellence in policy research and evaluation. Based in Sydney, the firm operates in Australia and internationally, and is part of the Research Communications Group (RCG). Just Insights offers expert services in social research, social impact assessment, project and program design, monitoring and evaluation, and policy assessment and development. Phillip Belling is a monitoring and evaluation and social impact assessment specialist. He brings to Just Insights more than 20 years’ experience working in the private and public sectors in the areas of education, health, infrastructure and urban development, governance and human resources. Phillip’s consulting career began with global firm Price Waterhouse (later PricewaterhouseCoopers) in Europe in the mid-1990s. He later joined IDP Education Australia, and then SMEC International, contributing to international development cooperation projects in Indonesia, Papua New Guinea, India, Tajikistan and Ethiopia. Since 2005, Phillip has worked as a freelance consultant specialising in evaluation, social impact assessment and program formulation. Over the past 10 years, he has worked with government agencies and community organisations in Australia, Indonesia, Papua New Guinea, Vietnam, Thailand, Tajikistan and Turkmenistan. Phillip has made expert contributions to substantial reform projects involving multidisciplinary teams. His diverse activities have included policy, legislative and regulatory reviews; social impact assessments; analysis and advice on education management information systems (EMIS); training in public sector management skills; capacity building for grassroots monitoring and evaluation; and community consultation. Phillip has worked on development projects with the European Union, the World Bank, the Asian Development Bank, the United Nations Development Programme and bilateral donors. Phillip is a member of the Australasian Evaluation Society, the International Development Evaluation Association, the International Association for Impact Assessment, the Society for International Development, the Comparative and International Education Society, and the Australian Association for Research in Education. He regularly participates in conferences and professional development workshops. 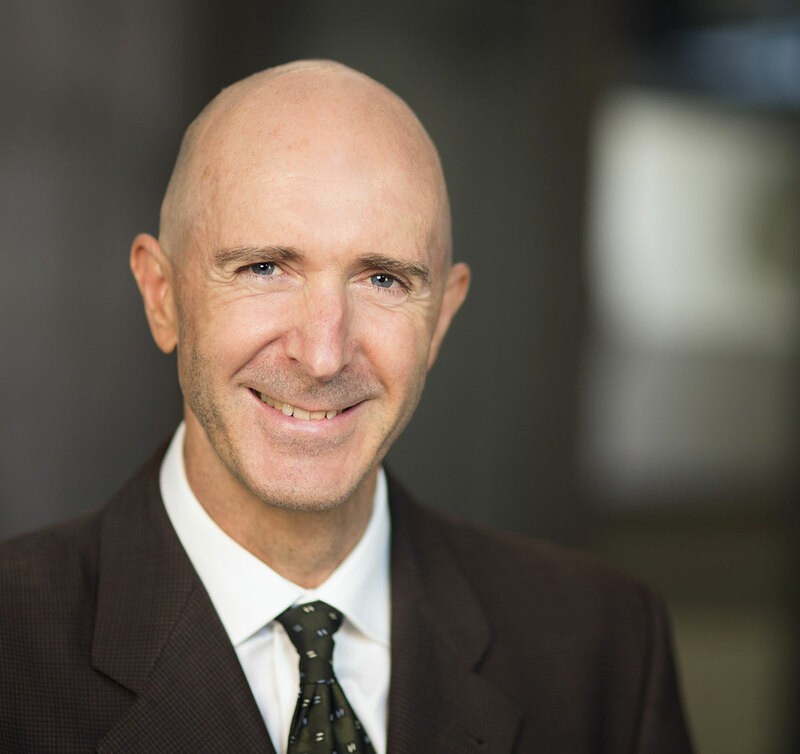 Phillip holds a Master of Philosophy in sociocultural studies from the University of Sydney. He also completed specialist training in monitoring and evaluation at the Wold Bank’s International Program for Development Evaluation Training summer school in Ottawa in 2009. 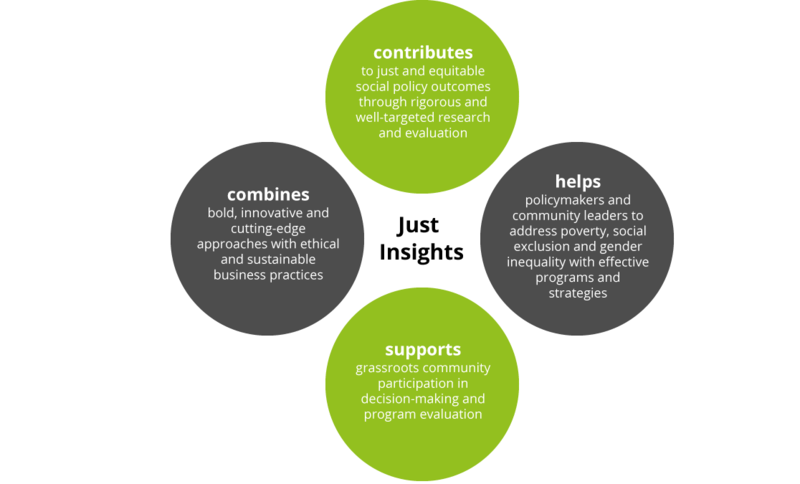 Just Insights’ vision is to support progressive, evidence-based social policy that gives all individuals and their families the opportunity to thrive and inspires people to build healthy, sustainable communities. Phillip Belling gave a presentation to the 59th annual conference of the Comparative and International Education Society in Washington, DC, on 10 March 2015. The topic of the presentation was ‘Equity and education quality in remote and rural Vietnam: mitigating risks to vulnerable groups in the transition to full-day schooling’. We’ll publish the presentation slides on the Just Insights website in June 2015.